Archive-It partners, Internet Archive staff, and friends will meet at ARCHIVES*RECORDS 2018, the joint annual meeting of CoSA, NAGARA, and SAA in Washington, DC. 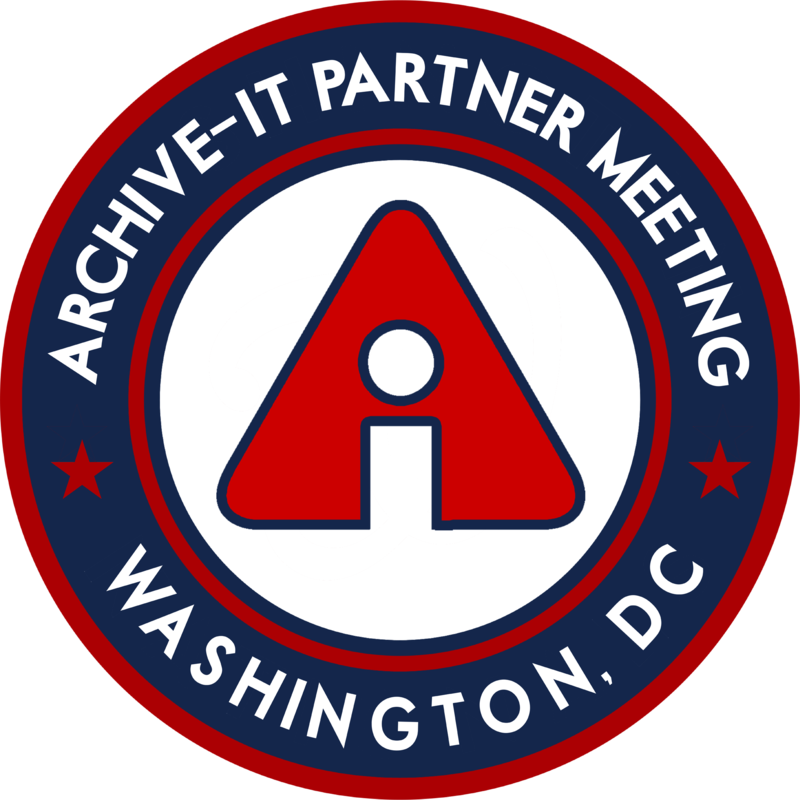 The annual partner meeting is an opportunity for web archivists and their peers to meet one another and share their goals, projects, ideas, and questions, so we hope to see you there! This year’s meeting will take place on the afternoon of Tuesday, August 14. Watch this space for more program details and opportunities to contribute as the date approaches. 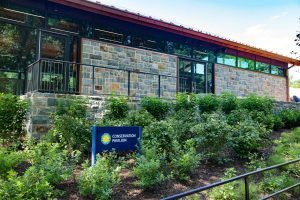 This year’s meeting will be held at the Conservation Pavilion, a new LEED Certified indoor/outdoor event space at the National Zoo. Our donation will support important wildlife conservation, science, and public education programs. We’re also excited that this year’s event will be eco-friendly with compostable plates, cutlery, and napkins. There will be a filtered water dispenser on-site, please remember to bring your reusable water bottles so we can keep waste to a minimum. Smithsonian’s National Zoo is free and open to the public daily from 8 AM to 7 PM. We encourage you to visit baby gorilla Moke at the zoo before the meeting! The Conservation Pavilion is at the lower end of the Zoo, by the Kids Farm (map). The Conservation Pavilion is so new it’s not on the map, but it’s below #11 and across the path from #12. If you enter from Connecticut Ave, walk down the main path all the way to Conservation Pavilion, which will be the last building on your right; it’s about a 15-minutes walk. You may instead take the free shuttle from the #3 Bus Lot to the Crossroads, which is the intersection by #12/E. If you enter from Rock Creek or Harvard Street, the Conservation Pavilion will be the first building on your left as you walk up the main path. A shuttle bus runs from the upper zoo bus lot to the lower zoo crossroads entrance every 15 minutes until around 7pm. They will run one extra shuttle for us after 7pm. Ride-share directions: The main entrance to the zoo is at 3001 Connecticut Avenue, which is 1 mile from the Conservation Pavilion. Ask your driver to pull into the zoo and take North Road (the only road through the zoo) for one mile. You will get out at the pedestrian plaza with a clock tower at the intersection of National Zoo Drive Northwest. The Conservation Pavilion is the first building on the left-hand side as you walk through this entrance into the zoo. This road through the zoo will close to traffic by 7:30pm. Driving directions: If you plan to drive to the zoo parking lots D and E are the best options. This year we’re excited to join forces with our friends at ArchivesSpace to co-host a reception that will bring our partner communities together. Join us at the Conservation Pavilion from 5 – 7 PM for drinks, hors d’oeuvres, and good times! We also understand that not all our partners attend the SAA Annual Meeting or are in the DC area, so we’re exploring other venues for a second half-day meeting in the next 6 months. Please take this 3 question survey to help us select the most successful location. Mar Pérez Morillo on William Shakespeare: Playwright, Icon, Web Archivist? Barbara Harkins on Announcing the first ever Archive-It US Government Shutdown Notice Awards!